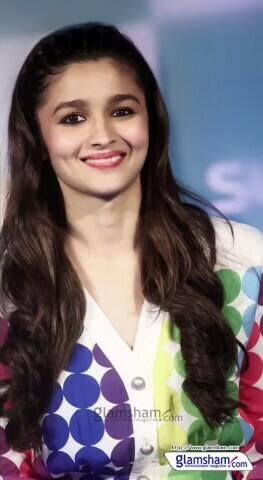 Alia as beauty. looks awesome. Wallpaper and background images in the आलिया भट्ट club tagged: photo.